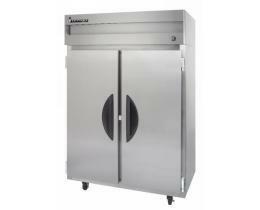 Andy's Equipment Exchange Inc. has been supplying the food service industry for over 20 years. With a wide selection of both new and used Equipment. All Victory pieces come with the following: 5 Year Compressor Warranty! Lifetime Warranty on Hinge, Door Handle, and Hardware!